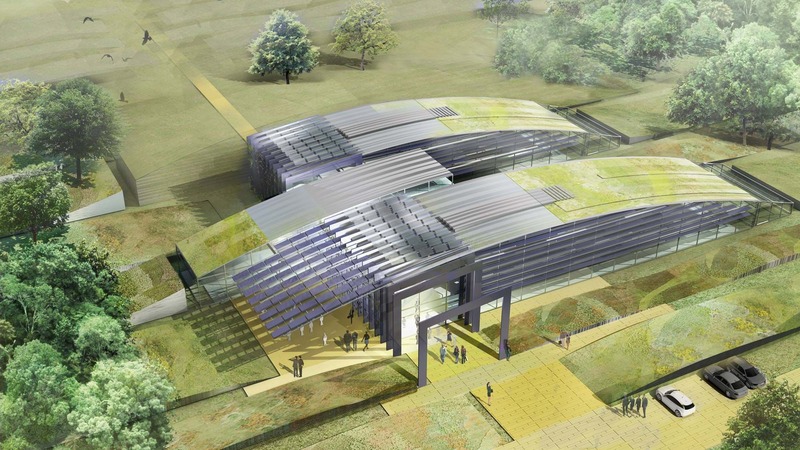 We were challenged to design a low carbon headquarters office for not-for-profit international organisation CABI. Our design provides a two-storey, low carbon office that integrates an experimental bio-diverse landscape with a new collaborative flexible working environment. 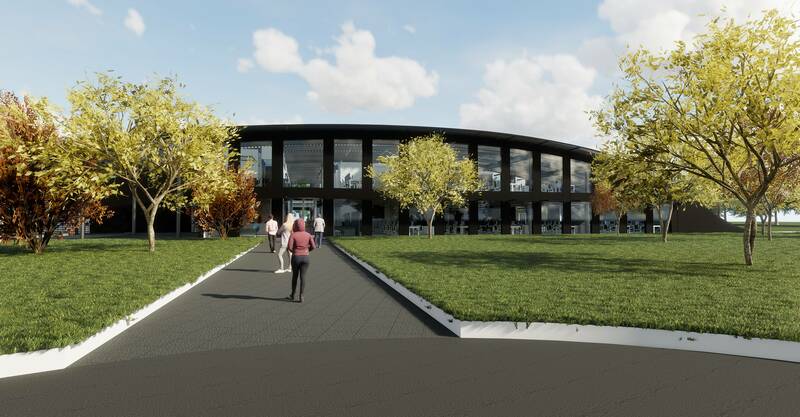 The accommodation also provides a range of amenities including a café restaurant, meeting rooms and a lecture theatre which will also be used by the local community. We have ensured the design is highly energy efficient with detailed strategies for materials, orientation and structures. A passive ventilation system has been devised and the design includes a careful selection of materials for the building fabric, which will absorb carbon dioxide, to embrace the aim of a low carbon construction.